Anyone ever see the movie "City of God"? This shirt reminds me of that. 100%. That's why I want it. 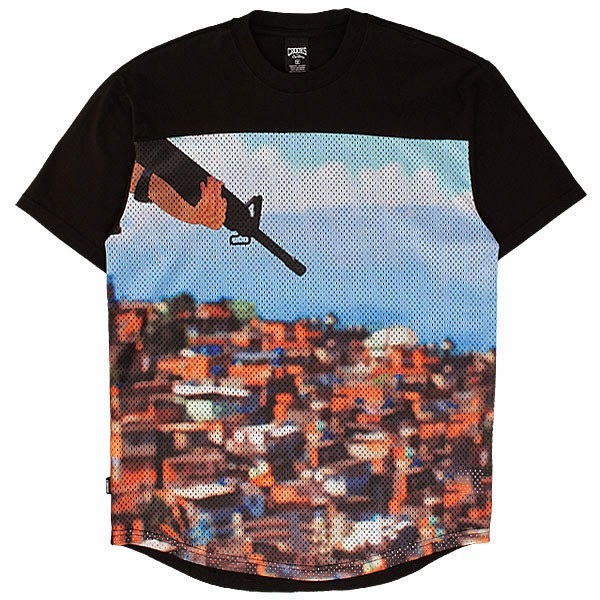 Crooks & Castles drops a pretty nice T in the form of "The Watchers]".